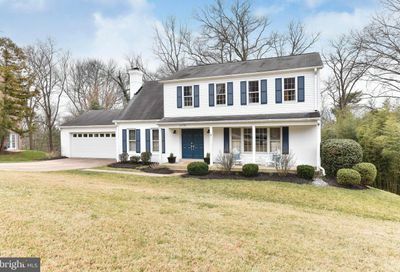 The Hollin Hills community consist of approximately 450 houses all designed by architect Charles M. Goodman, who also designed the Washington National Airport. 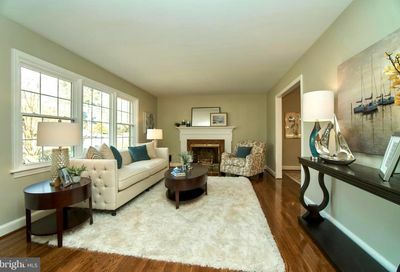 It is situated in Fort Hunt and surrounded by neighborhoods including Villamay and Mason Hill. 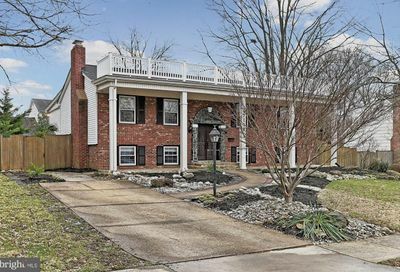 Hollin Hills real estate owners may soon enjoy the privileges afforded with living in a neighborhood designated as historic. 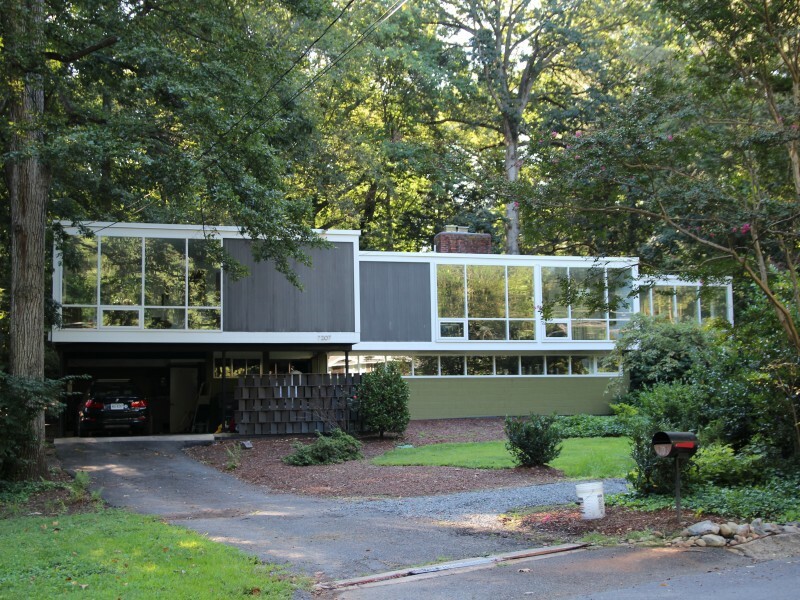 The Board of the Civic Association of Hollin Hills is currently seeking a National Register of Historic Places designation for this wonderful community. 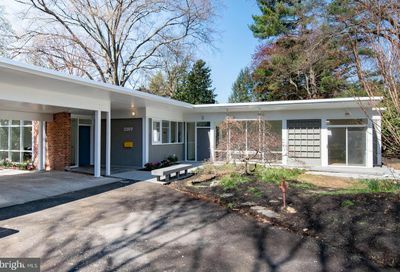 Hollin Hills houses are known for their cohesive, modern mid-century architecture. It was one of the first post-WWII communities to spring up around Washington DC. 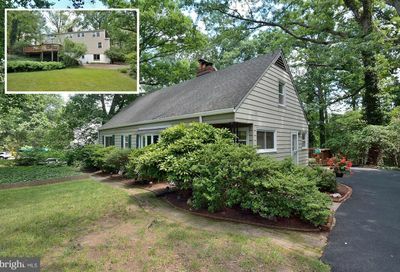 A design review committee advises on the expansion or modification of existing homes. The community was originally planned with lots no smaller than one-third of an acre. Trees in the area help block sight lines, and many houses are built at an angle for increased privacy. Many homes boast huge expanses of glass with views of beautiful gardens and tranquil natural landscapes. 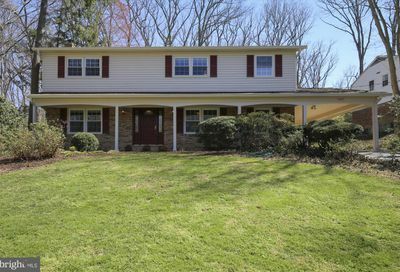 If you’d like to learn more about the HOLLIN HILLS community and properties available for sale, I am intimately acquainted with this area and can answer your questions. Contact me for expert advice on Hollin Hills real estate today. 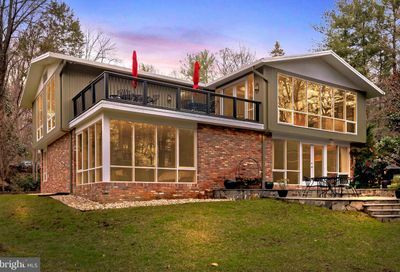 Hollin Hills signature neighborhood has garnered many awards. 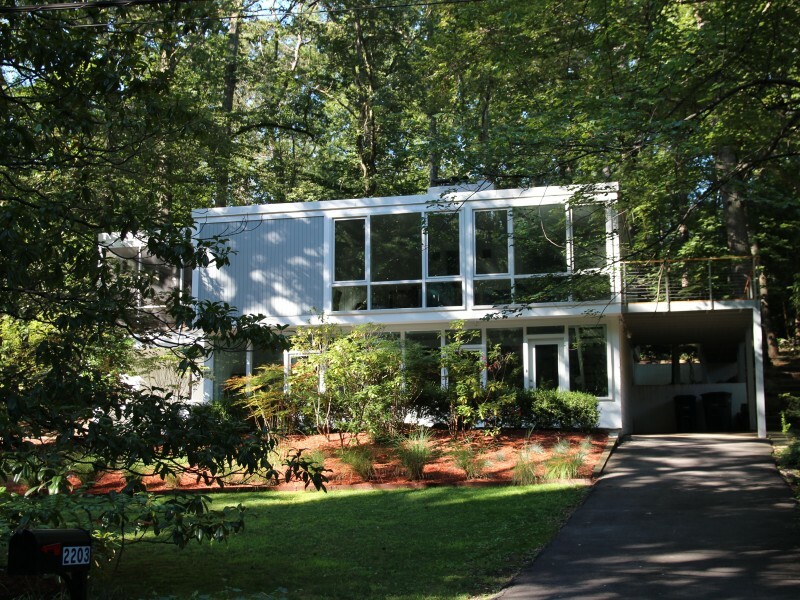 The Southwest Research Institute granted Hollin Hills the Revere Quality House award in 1950. 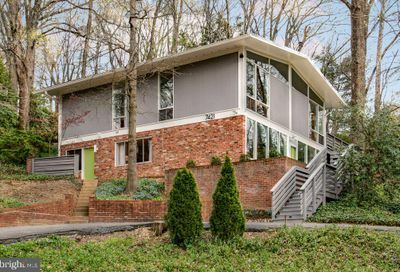 In 1982 houses on Stafford Road received two Test of Time awards from the Virginia Society of the American Institute of Architects. 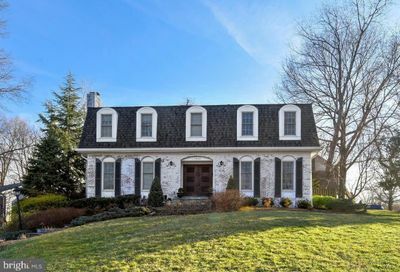 Hollin Hills is currently registered in the Fairfax County, VA Inventory of Historic Sites. 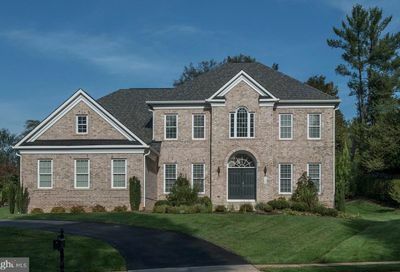 In addition to award recognition, Hollin Hills homes also attract notable residents. 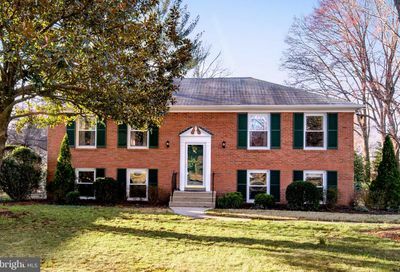 Previous home owners include CBS news personality Erice Sevareid, former US Representative James G O’Hara, and US Senator Pat Roberts. Well known and sought after for it’s archiecture. Those that love mid-century modern style will feel you are back in time. Many of them have tried to keep with the signature Godman Style while improving energy efficiency in windows and insulation.